Rome is one of the most beautiful and at the same time expensive cities in the world. There are many hostels as in any other touristic city. But in comparing with hotels, hostels are mostly popular among people younger than 30 years old. Prices vary according to the location, so be ready to spend 1-1.5 hours on public transport to reach the cheapest hostel or to live with many other tourists in the city center, but with extra payment. Moreover, you can read my articles about the cheapest 3 star and 4 star hotels in Rome. The RomeHello located close to Piazza Barberini. There is free WiFi throughout the hostel and on-site bar. Moreover, each room has a private bathroom. Central Station is an amazing choice for travelers interested in Roman culture, history, shopping, and sightseeing. Generator Rome hostel is a popular accommodation near Roma Termini Station. It would be a perfect choice for those who plan to travel outside Rome as well as to explore the city center. Generator offers its guests free Wi-Fi and a private bathroom in each room. 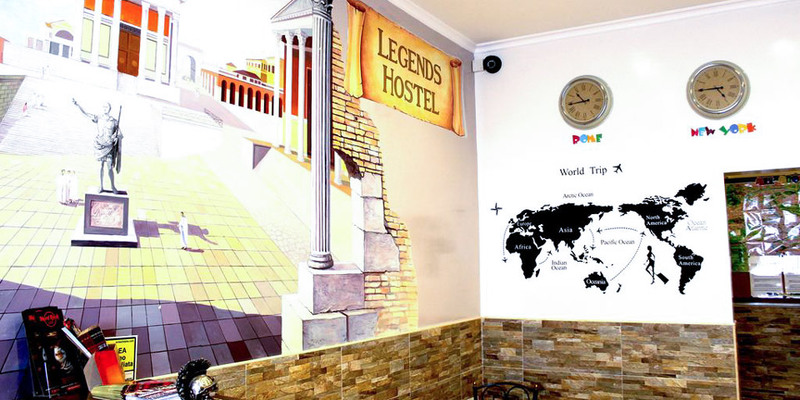 The hostel is famous for its friendly atmosphere, clean and spacious rooms and perfect location. 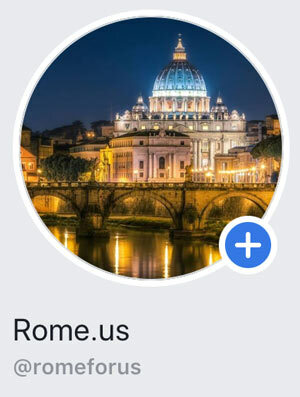 You can find Dreaming Rome hostel in the San Giovanni area. There are several rooms with rest zones and terrace or balcony. Moreover, Dreaming Rome has a shared kitchen. 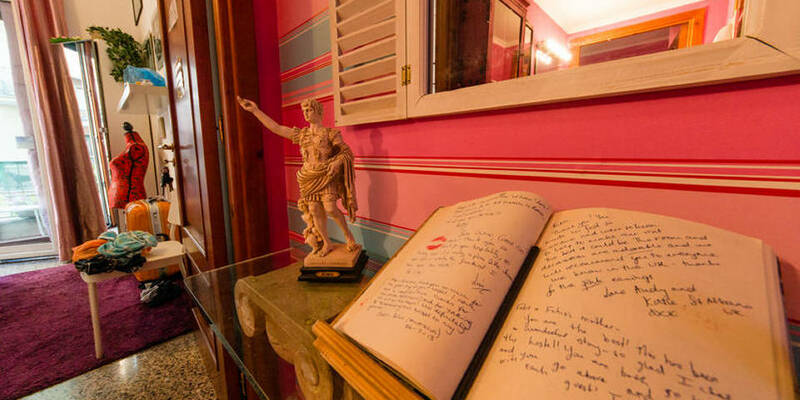 This property is perfect for its location especially for travelers interested in Roman history, art, and culture. 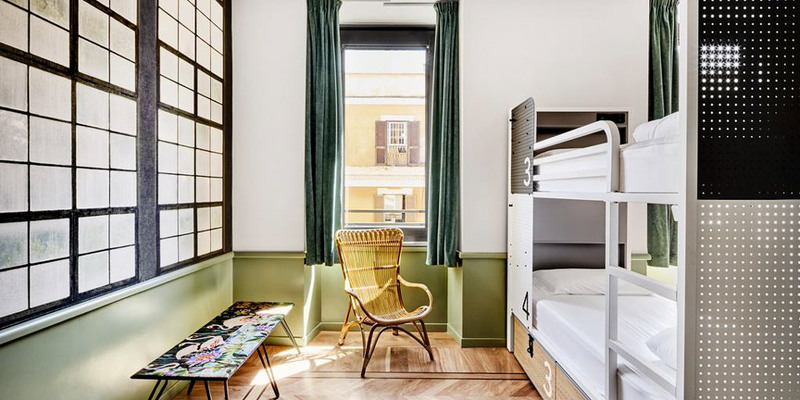 New Generation Hostel Santa Maria Maggiore has rooms with a private bathroom and sevral of them have views of the garden or city. Moreover, Monti area is nice and close to most main sites of Rome. 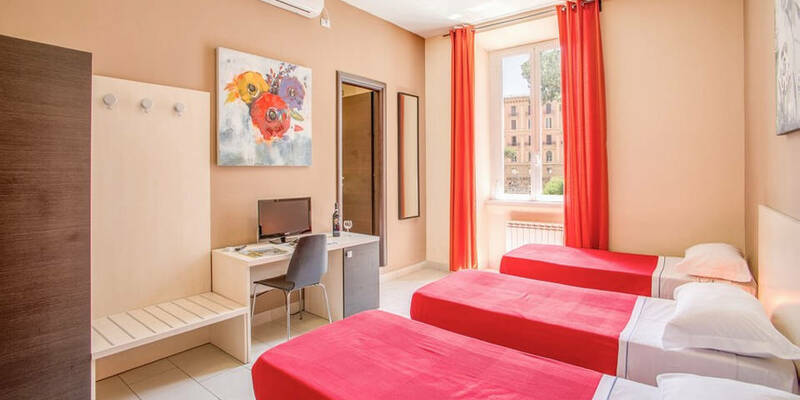 The Bricks Rome has air-conditioned rooms with a flat-screen TV, private bathroom, free toiletries, and a hair dryer. 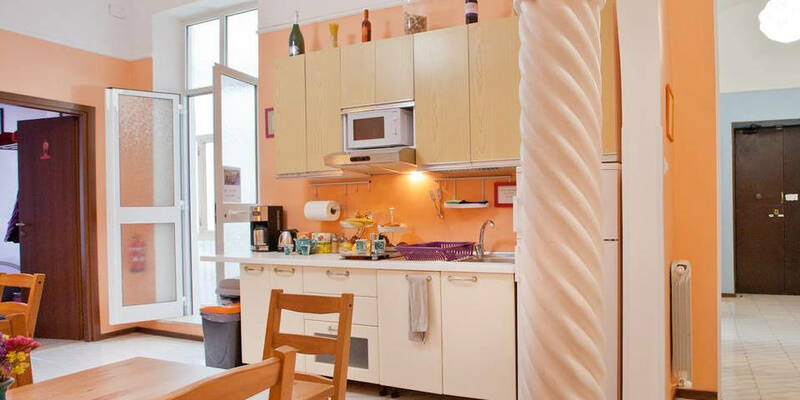 Moreover, there is a sun terrace and a shared kitchen on the territory of the hostel. Vatican Musеums are only in one kilometer from the property. Brunelleschi Luxury Hostel located near the Vatican City with less than 10 minutes walk to The Vatican. 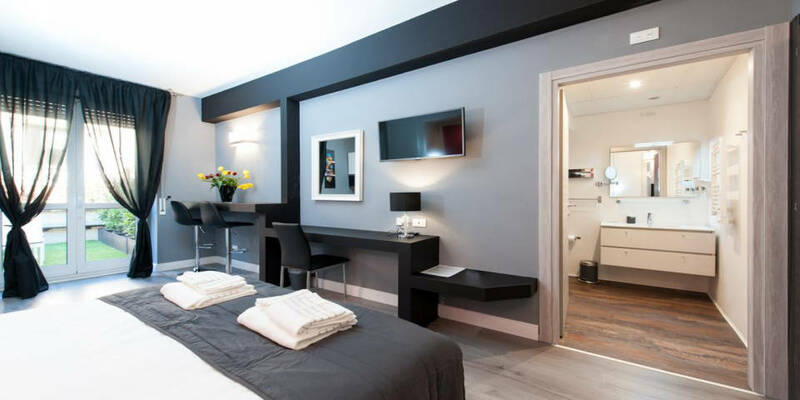 All rooms have a private bathroom, flat-screen TV, coffee machine, slippers, and free toiletries. Moreover, there is a shared kitchen in the hostel. Vatican City is a great choice for lovers of museums, art, and history of the Vatican and the Eternal City. Youth Station Hostel located near Piazza Bologna. There is free WiFi and shared kitchen. Moreover, the biggest university in Europe, La Sapienza, is only one kilometer away from the property. 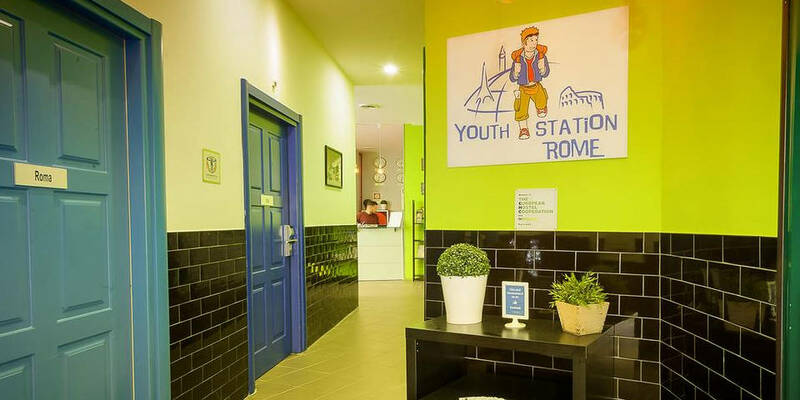 Youth Station is a great choice for travelers interested in Italian culture, ancient landmarks, and local food. Camping Village Roma is the perfect backpacker getaway hostel with a swimming pool, Jacuzzi, bar and theme parties. Moreover, there is “Ciao Bella” restaurant which offers buffet breakfast and traditional Italian dishes. However, it isn’t easy to get to the hostel without many public transport links or a private shuttle bus which goes from the Vatican. 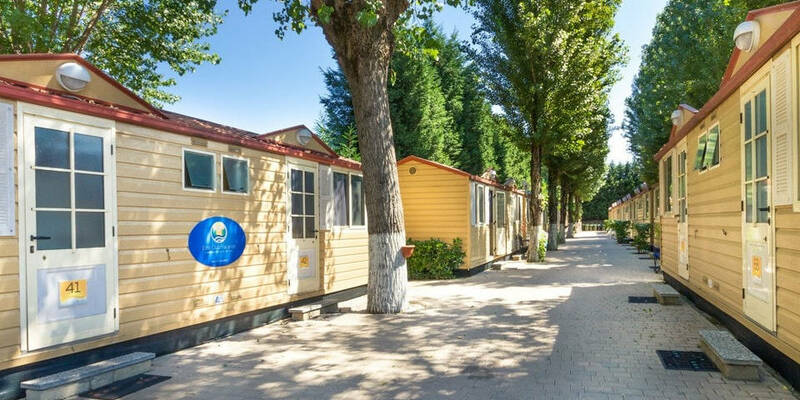 Be sure that your Roman holidays will be unforgettable and full of fun if you decide to stay in Camping Village Roma. I strongly recommend this place for the fans of noisy parties. Yellow has been acknowledged as the best hostel in Rome in 2011. 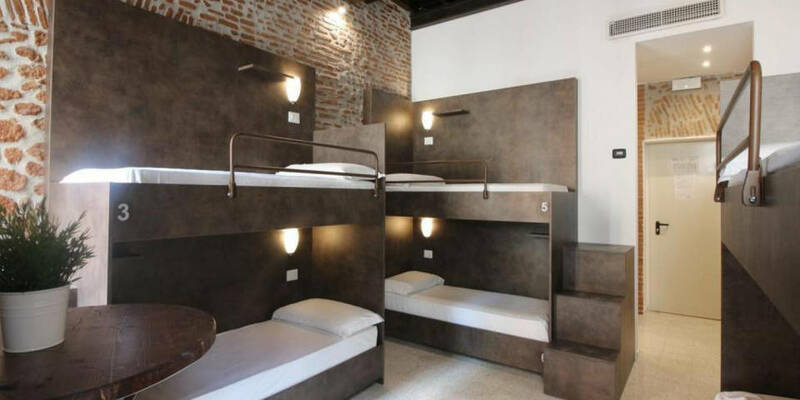 As any other hostel, it is intended mostly for people younger than 40 years old. Undoubtedly, the hostel is popular for its friendly atmosphere, bright colors, also, private en suite rooms. It is important to note that Termini station is only in 5 minutes walking distance, which is a comfortable location to reach any point of the city. The Yellow is an excellent choice in terms of price and quality. 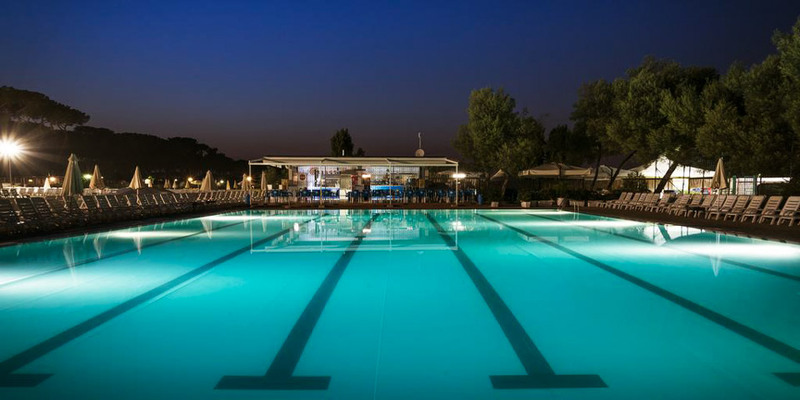 Camping Village Fabulous located on the Roman coast near Ostia, with 30 hectares of pine forest around. Moreover, it features a large swimming pool, tennis court and a children’s area. Also, there is a shuttle service for sightseeing of Rome, Tivoli, Pompeii and Naples (12-15 euro per person, or a group tour for 50 euro per 3-4 people). Camping Fabulous is an inexpensive option for a wonderful holiday close to the nature. 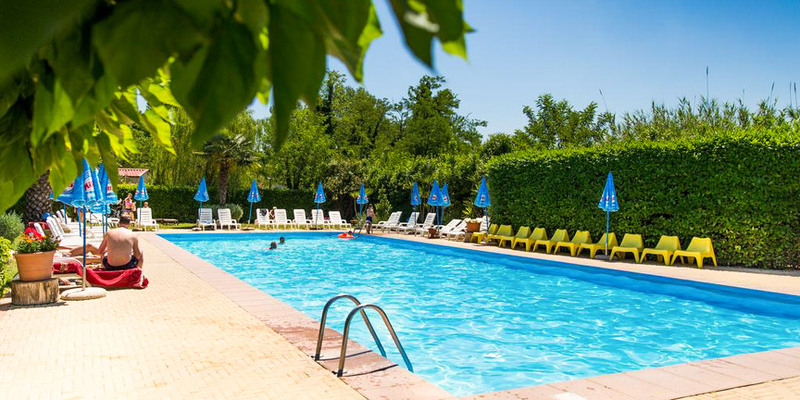 Camping Tiber located 20 minutes away from the city center of Rome by public transport, on the banks of the Tiber. There are several bungalows with rooms on the territory of the hostel. Moreover, Tiber hostel and camping has a pizzeria, mini market and parking. 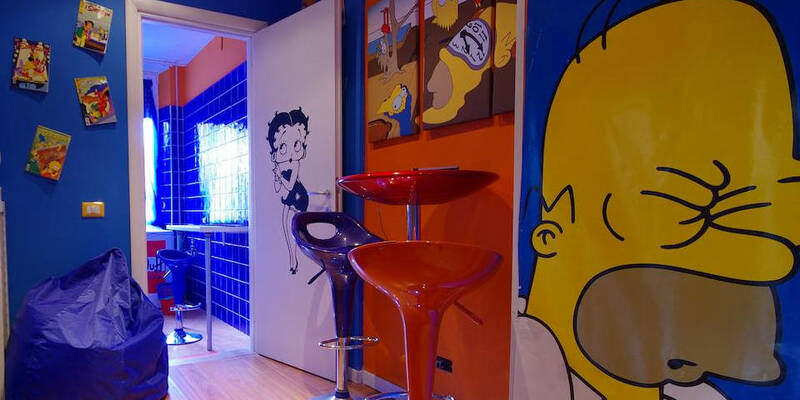 Comics Guesthouse‘s interior is entirely decorated with pictures of comics, Homer Simpson, Iron Man and other heroes of children’s dreams. Moreover, all rooms have bathrooms and air conditioning, bed linen and towels are provided, but breakfast is not included. The hostel is located 2.5 km (1,6 miles) away from the historic center of Rome. There is the Lepanto Metro Station nearby. 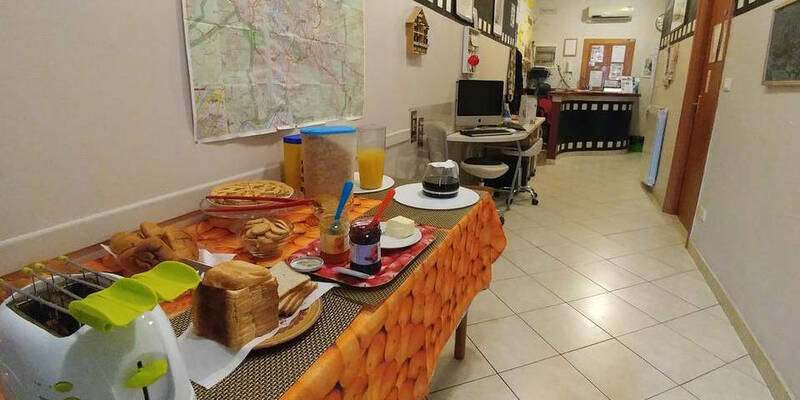 The advantage of Ciak Hostel is a continental breakfast included in the price, and free pasta or pizza for dinner on Fridays and Saturdays. Additionally, rooms are comfortable, equipped with air conditioning and private bathrooms. Hostel’s location will satisfy lovers of the country tours because it is close to Termini Station. For example, you can go to Tivoli for a day. Moreover, this location will allow you to reach any point of the eternal city. Hostella Femaile Only dedicated for women who travel alone or in a group of friends. 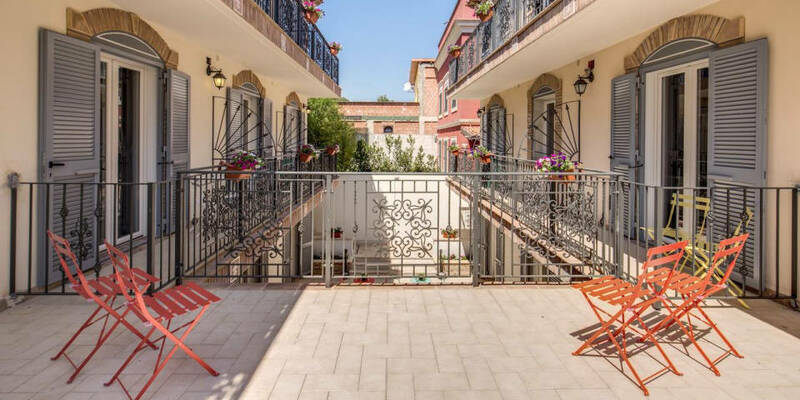 It has an excellent location with walking distance of 20 minutes to the Colosseum, the Trevi Fountain and Basilica di Santa Maria Maggiore. Additionally, the interior dominated by pink colors, rooms are comfortable with air conditioning and shower facilities. Moreover, there is a possibility to cook by yourself in the well-equipped kitchen where you can have a breakfast on the terrace. This hostel is a little paradise for women. 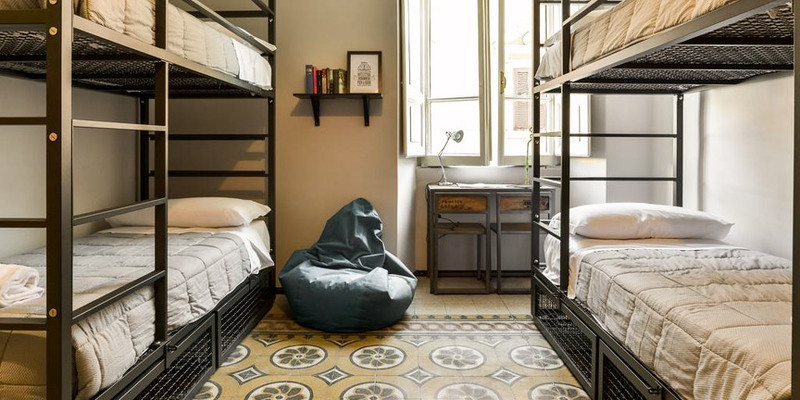 Legends Hostel features an excellent location in the center of Rome, where Termini station can be reached within a couple of minutes by foot and the church of Santa Maria Maggiore is in 10 minutes walk. Moreover, the hostel has two buildings at a distance of 20 m (65,6 ft) from each other, comfortable rooms (both: individual and common), air conditioning and Wi-Fi. Mosaic Hostel considered to be the most convenient hostel in terms of location. Piazza di Repubblica and Villa Borghese are within a short walking distance. Moreover, the hostel is very neat, the interior is decorated with mosaics, as the name implies. All rooms equipped with air conditioning, Wi-Fi and bathrooms (common rooms have a bathroom in the hall). Additionally, continental breakfast included in the price. Finally, the hostel features a video surveillance system that provides a good level of security. Living in a hostel is not only a budget option, but also an unforgettable experience where you can meet people from different countries, visit parties, and recognize many new things about other cultures. 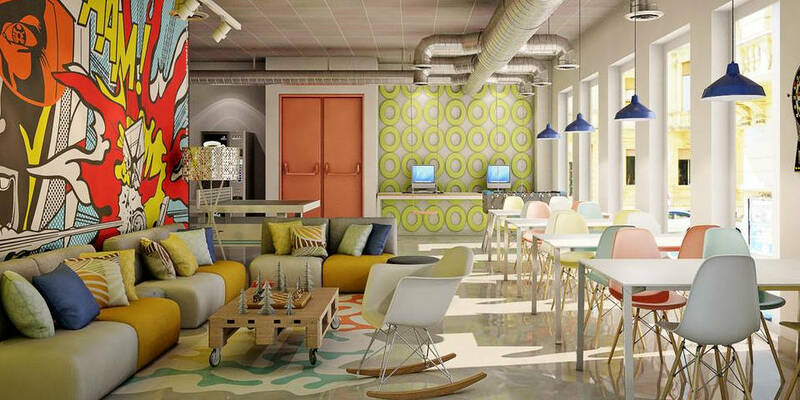 Have you ever stayed in any of these hostels? Write about your experience in comments.